To say that this Rowley-led Government is incompetent, out of touch and callous in the aftermath of the current flooding crisis is putting it mildly. This, according to UNC Public Relations Officer, Anita Haynes. 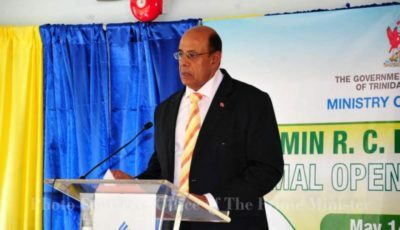 “The Minister of National Security/Communications etc once again showed that he is completely out of depth by saying that the Government took the decision that there would be “no national shutdown”, even as hundreds of thousands of people are still reeling from the impact of the worst flooding this country has seen in decades.” Haynes said. 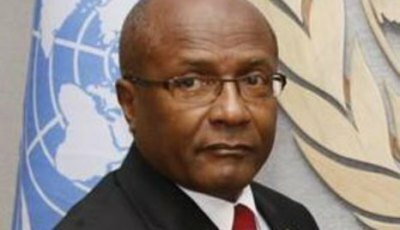 “A responsible plan of action would have been to activate Section 2 of the Disasters Measures Act as Leader of the Opposition and UNC Political Leader the Hon. 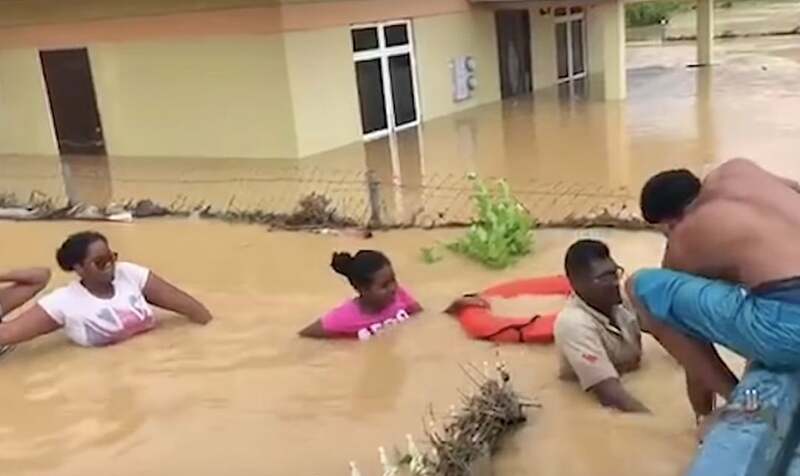 Kamla Persad-Bissessar advised, which would allow law enforcement and agencies of national security to have the ability to save the lives of our citizens, rescue those marooned and provide safety and security for our citizens who are victims of one of our country’s worst natural disasters,” she noted. “When asked where the Prime Minister was today, as his own constituents in Diego Martin were grappling with rising flood waters, Minister Young indicated that Dr. Rowley was ‘guiding us from his chair’, a statement which gives the nation little confidence in Rowley’s ability to deal with this disaster,” the UNC PRO said. 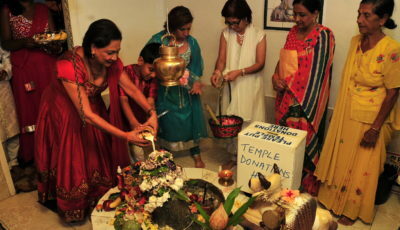 “In stark contrast, the Leader of the Opposition and her team, along with dozens of volunteers, have been on the ground providing meals, coordinating the distribution of relief items, assisting in the rescue of persons trapped in their homes, and most critically, offering words and acts of comfort and hope to beleaguered victims of the flooding,” she noted.